If you were wondering what you have time to do in the space of a minute, you would probably answer an email, read a short article, make a quick call or prepare a coffee. 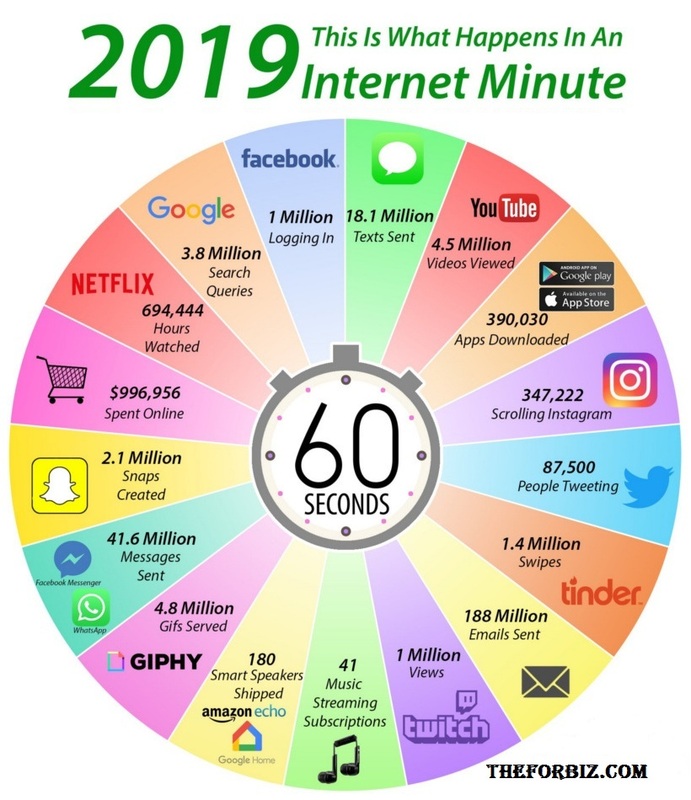 Although it may seem an insignificant amount of time, in just sixty seconds billions of people connected to the network upload content to the network, interact in it or search results through tools such as Google. As reflected in the infographic elaborated by Visual Capitalist with which this content is illustrated, in this 2019, 188 million emails are sent every minute, Google processes 3.8 million search queries, almost 700,000 hours of video are watched on Netflix, 87,500 people tweet through the Jack Dorsey microblogging platform and send more than 41 million messages through Facebook Messenger. Interestingly, even as more and more people gain access to the Internet around the world each year, there are still parts of the network that are stagnating or even shrinking in size. For example, Facebook logins and Google searches increased only incrementally from last year, while the number of emails sent also suffered some stagnation compared to 2018, probably due to the exponential increase in collaborative software tools like Slack. For its part Snapchat has been an app that has seen its user numbers reduced due to its redesign, responsible for the significant decline in the platform of ephemeral content, once a boom among the youngest. 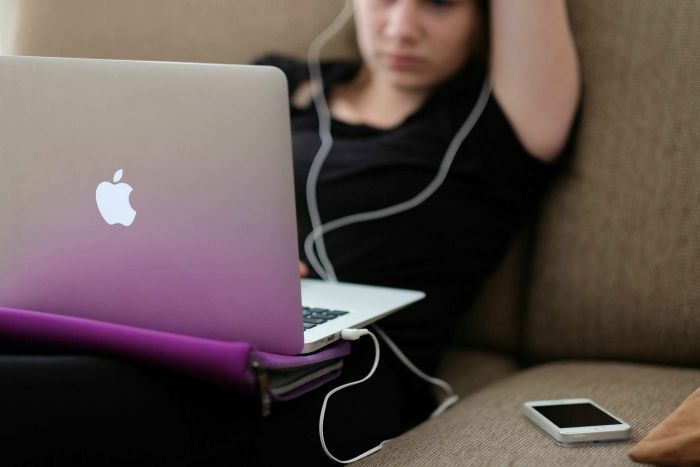 If we look at ecommerce or downloads, in a single minute of 2019 almost 997,000 dollars are spent online and more than 390,000 applications are downloaded in Apple Store or Google Play. Intelligent speakers also show their remarkable rise: 180 of these devices are sent every sixty seconds.